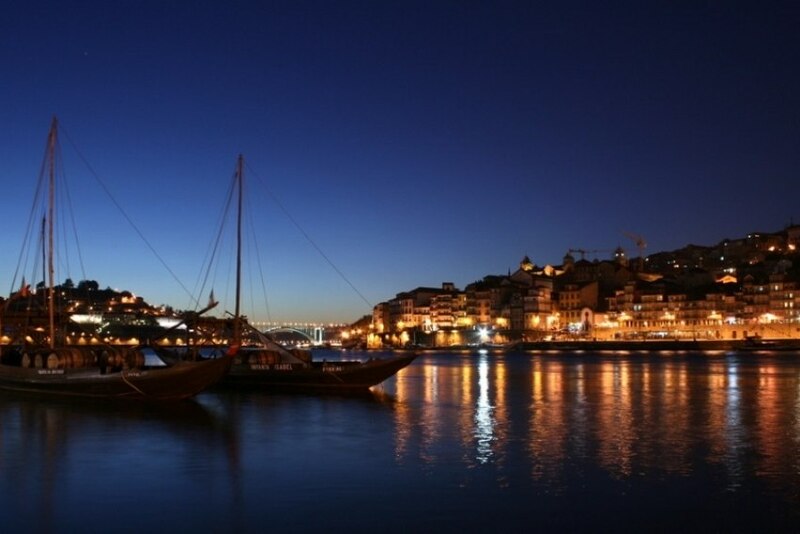 Porto and the North region registered this year an increase of 17% in the number of foreign overnight stays over the first half of 2014, according to Porto Tourism Association (ATP). According to data released by INE (National Statistics Institute), Porto and the North region reached a total of 1.3659 million foreign overnight stays from January to June this year. Rui Moreira, ATP and Porto City Hall President, said that "these numbers support the strategy that ATP is following and that has been materialising in very positive results." Last June alone, the indicator on foreign overnight stays in the region registered an increase of about 20%, ie 53,800 more overnight stays than in the same month last year. During the first half of 2015, ATP brought to Porto and the North 139 sector operators and 110 international journalists from various markets, who have been given the opportunity to meet the tourist offer of the region. In what actions with airlines are concerned, the focus is on the new operational base of EasyJet in Porto and on the creation of new air routes to Istanbul, Dusseldorf and Prague.